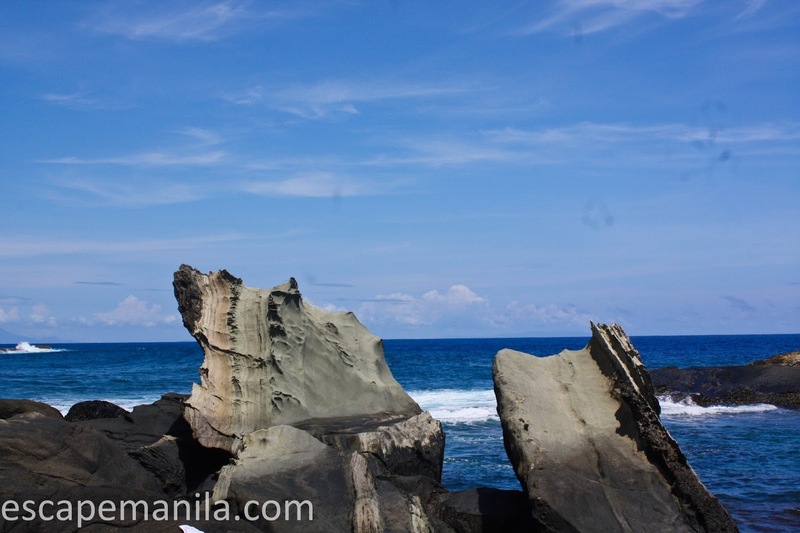 Since last year I was already planning of visiting Biri Island to see the rock formation up close. On the 8th day of PHL50, that plan was realized. I departed Allen at around 8AM and took a jeep going to Lavezares. I had a little argument with the “konduktor” as he does not want me to get in the jeep. He said I should just take a tricycle since the jeep is only taking passengers bound for Catarman. I asked him thrice if he was sure as I was really in the mood to argue and he said okay you can go. I arrived in the small town of Lavezares to take a boat going to Biri Island after about 30 minutes. The boatmen were convincing me to charter a boat to Biri and I politely said no. 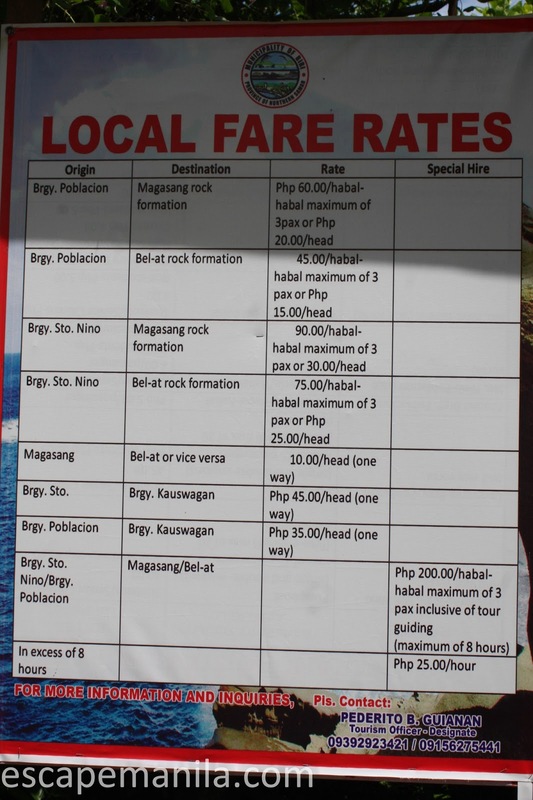 Then they said I can pay P100 (regular fare is P50) and the boat will leave. Again, I politely said no and told them I am not in a hurry and I am willing to wait. After about 20 minutes one of the boatmen said the boat is leaving. It was a relief. We finally arrived in Biri after over an hour. The stairs of the small port was slippery so I slipped and good thing the people from the port were able to hold me. I really thank them, I could have been wet along with my bag and all my stuff. I took a habal habal and I asked the driver to drop me at Villa Amor. The driver offered to drive me to he rock formation and basically anywhere I want to go in Biri. He asked for P250 but because he was nice I paid him P350. I was already hungry so I told my guide to bring me to a place where I can eat. He brought me to Rosie’s Lutong Bahay and met the lovely and very accommodating owners of the place. I had so much fun chatting with them. The place was clean and the food serving was huge and affordable. The food was delicious too. After lunch, we immediately went to the rock formation site. 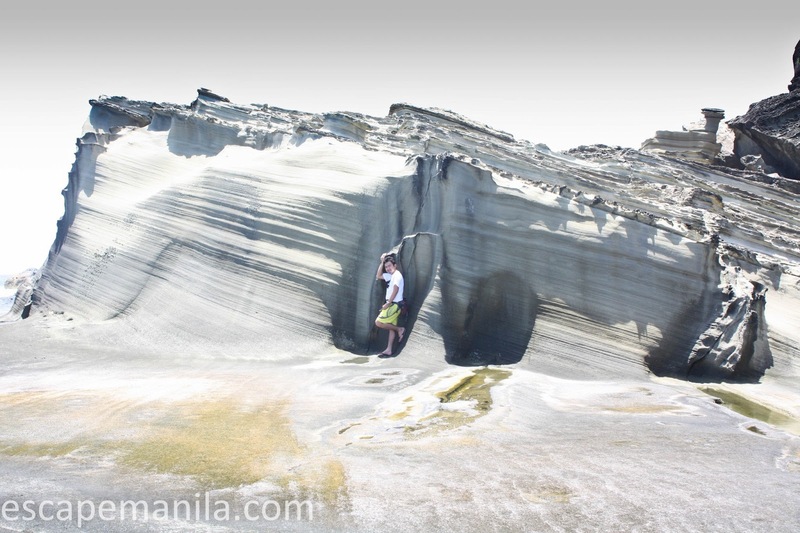 I paid the environmental fee of P50 and we headed straight to the Bel-at Rock Formation. 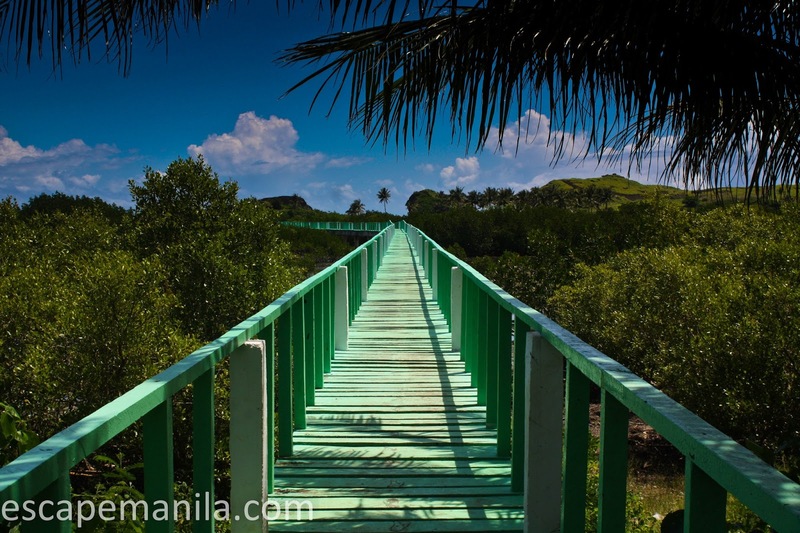 The Local Government Unit (LGU) has constructed a wooden bridge so visitors can easily go to the rock formation. 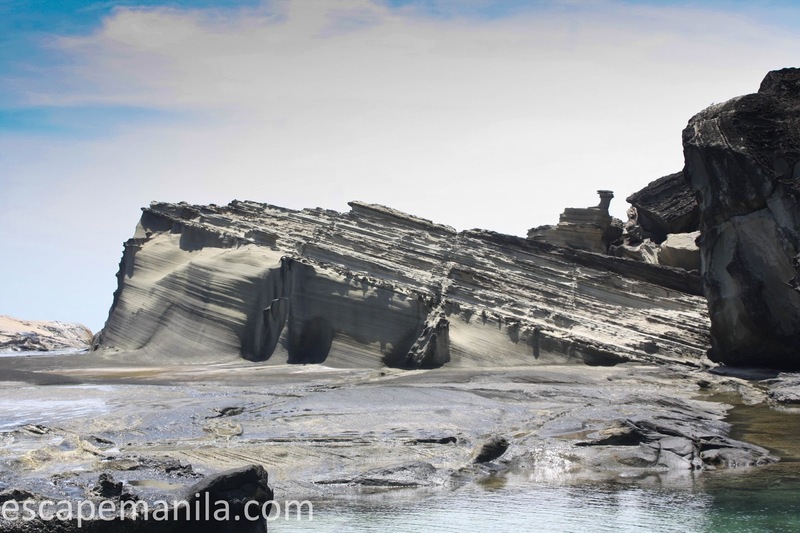 When I arrived at the site, I was really amazed and stoked to see the rock formation up close. I have been wanting to see it ever since I first heard about it. 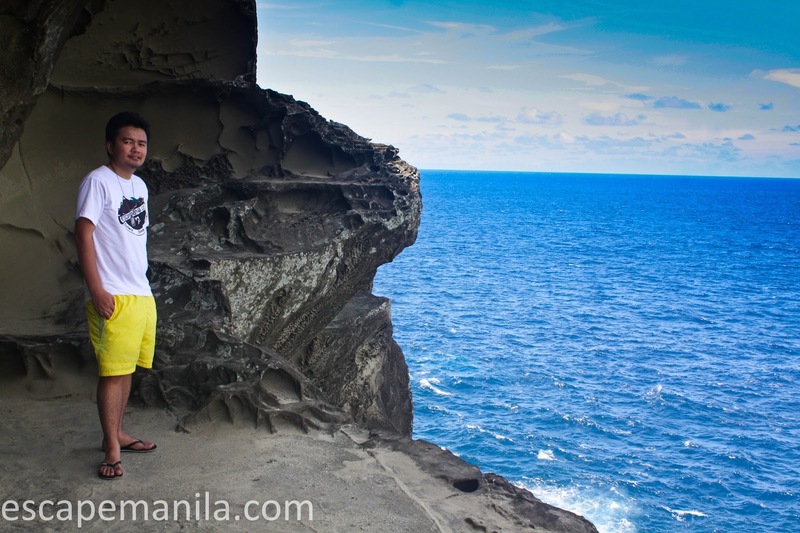 After about 2 hours of exploring the Bel-at rock formation, we visited the Magasang rock formation. 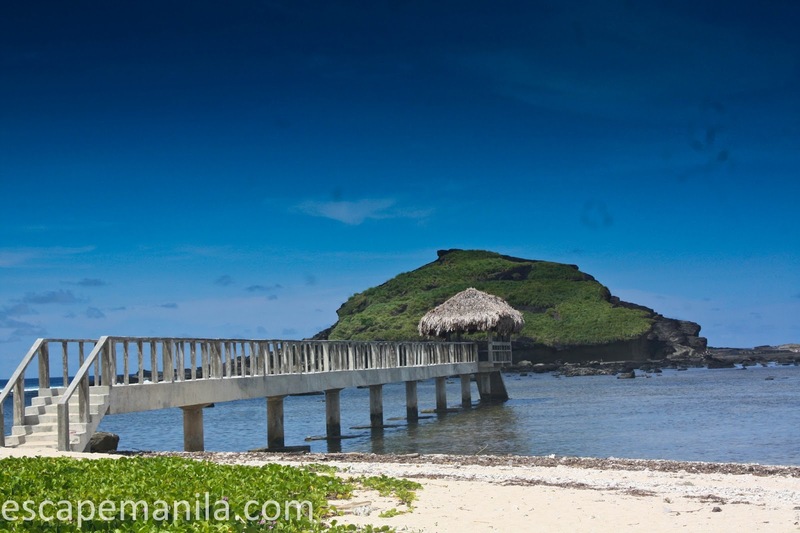 The LGU also constructed a short bridge but not that close to the rock formation. I personally like to get wet going to the rock formation. For me it is part of the adventure. 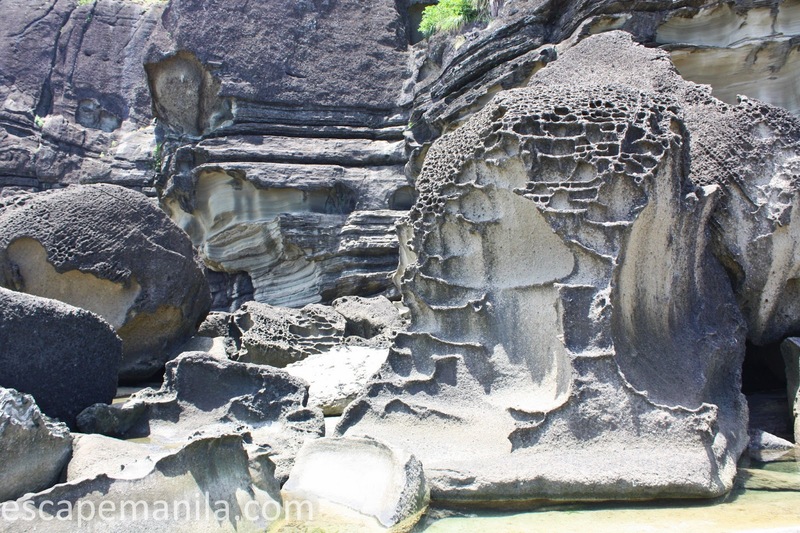 The Magasang rock formation is relatively smaller than the Bel-at rock formation, but they were equally awesome to see. In fact I had so much fun in the Magasang rock formation. My guide and I were the only people roaming around so I was able to enjoy the scenery. Found someone to take your photo..
Gawd! 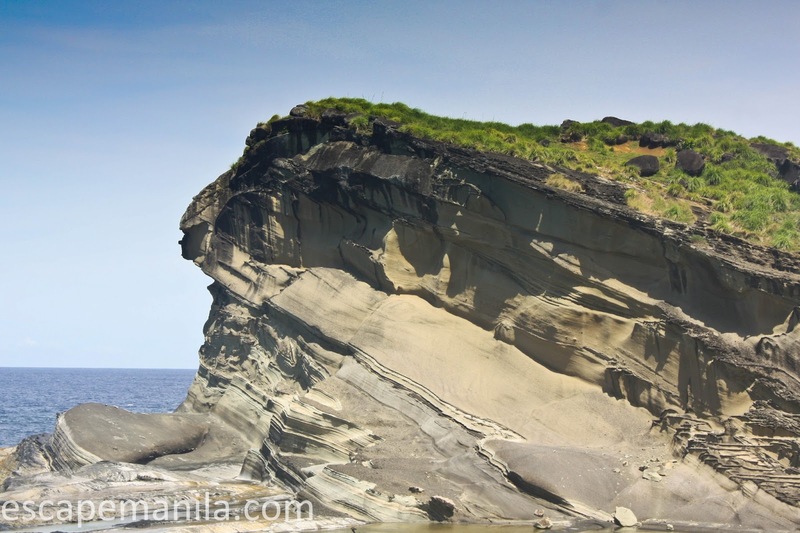 Biri island is on my bucket list for sooo long. 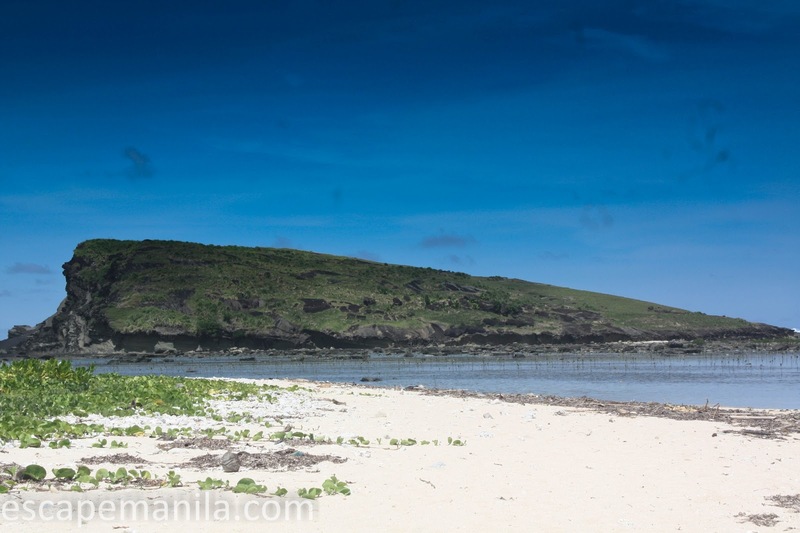 first I heard about Biri Island… the Philippines is truly blessed! fantastic rock formations!